Wiki Loves Africa is a annual public photographic contest where people across Africa can contribute media (photographs, video and audio) about their environment to Wikimedia Commons for use on Wikipedia and other project websites of the Wikimedia Foundation. Wiki Loves Africa particularly encourages participants to contribute media that illustrate a specific theme for that year. Each year the theme changes and could include any universal, visually rich and culturally specific topic (for example, markets, rites of passage, festivals, public art, cuisine, natural history, urbanity, daily life, notable persons, etc). 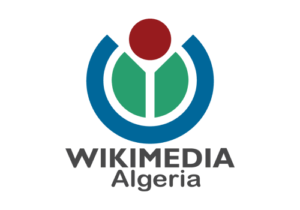 he Wiki Loves Africa contest has encouraged the donation of around 40,000 photographs to Wikimedia Commons for potential use on Wikipedia. In the first year, under the theme Cuisine, 873 people contributed 6,116 photographs. Cultural fashion and adornment was the theme for the next year, 2015, which saw 722 people contribute over 7,500 photographs. In 2016, Music and Dance contributed 7917 files from 836 people. In 2017, under the theme People at Work 18,294 photographs were entered by 2,473 people. The 2019 competition celebrates all aspects of Play! 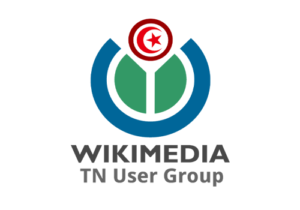 Entries can be found here. 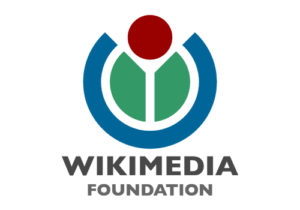 We would like to express our thanks for the support of the Wikimedia Foundation for continued financial support since its inception, and ynternet.org for hosting the competition in 2016 and 2017. We would like to also thank UNESCO’s Unite4Heritage project with the help of Wikipedian in Residence, John Cummings, for their ongoing support on social media. 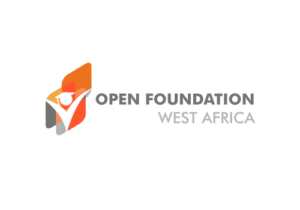 The project could not function without the intrepid volunteers and groups that host key events in their countries. 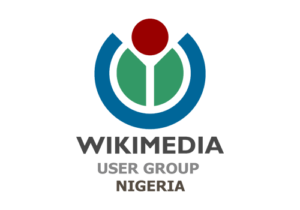 The following established groups are hosting Wiki Loves Africa events in their countries in 2017.